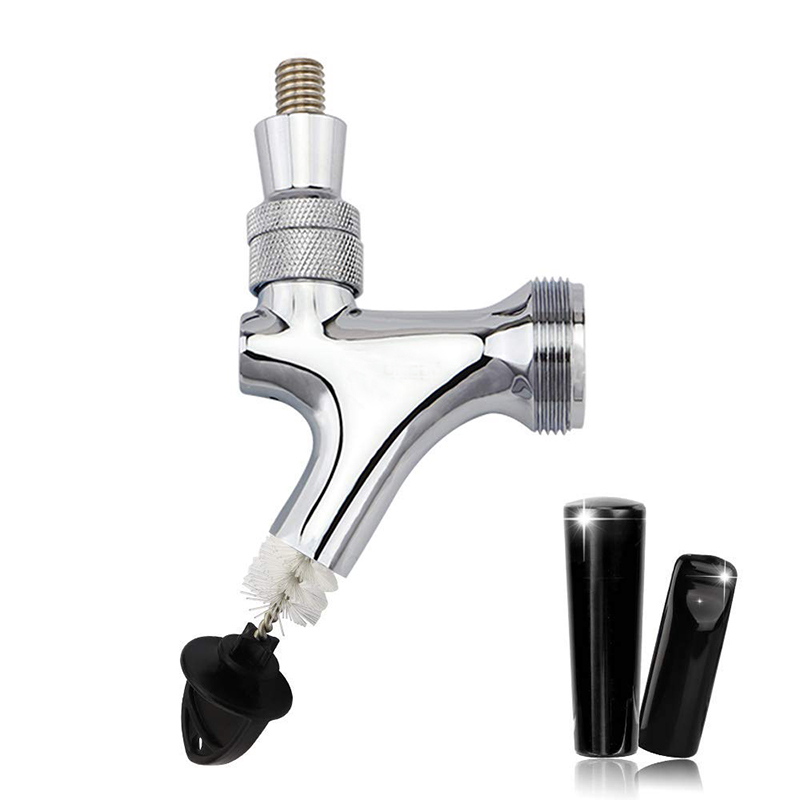 With fast, easy set-up, this party-ready tap makes sharing easier than ever. You don’t have to fiddle with tubing, figuring out where to wrap it to keep it off the ground. Better yet, your beer won’t get warm sitting in draft lines. 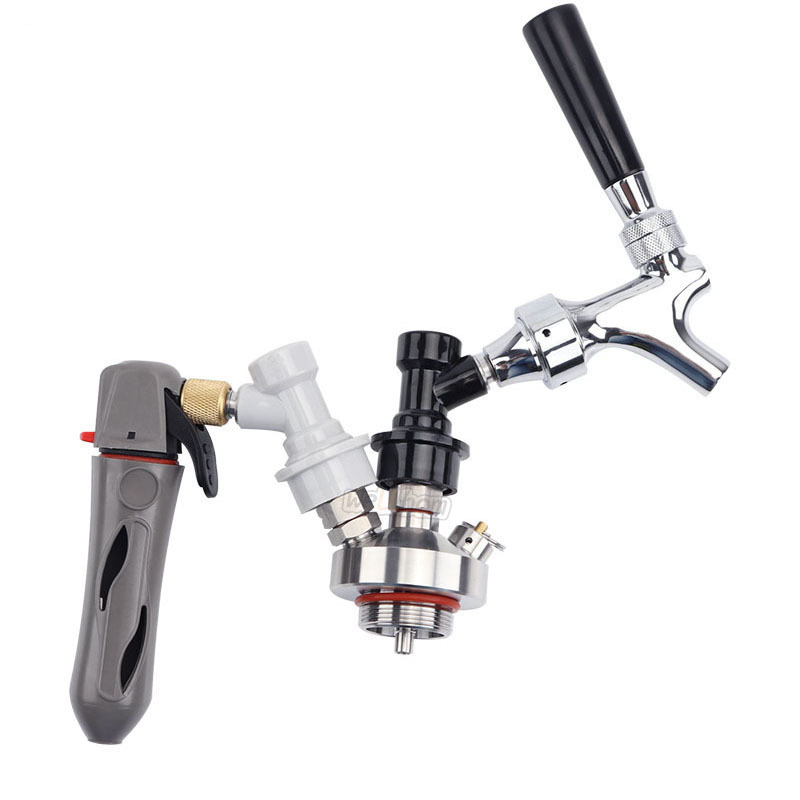 With this kit, brew stays in the keg until the moment you pour a cold one. 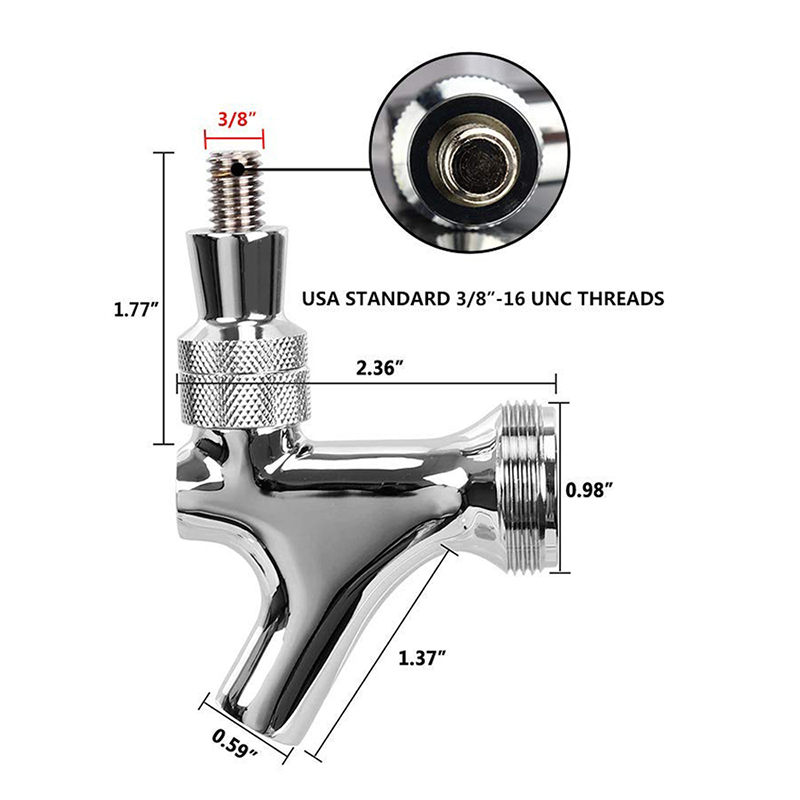 Quick and easy-to-clean, just give the tubing-free this tap kit a quick rinse with water and you’re good to go! No more draft lines filled with old beer. Plus, the parts easily disassemble by hand for when you want to give it a deep clean. 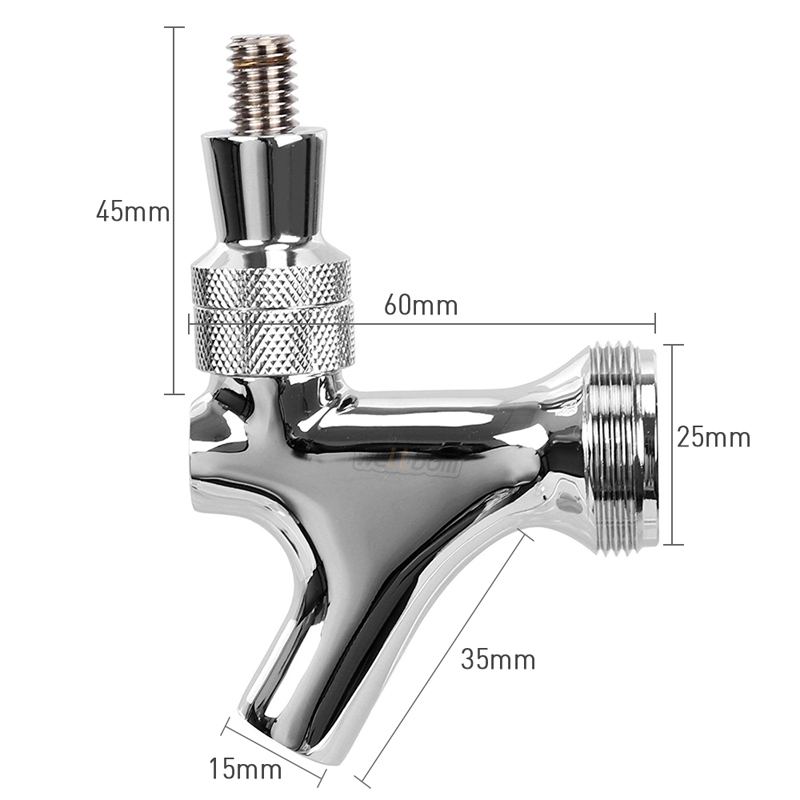 This tap kit is easier for guests, too. 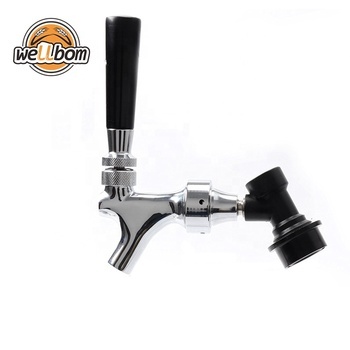 Just pull the tap handle forward and beer comes out. 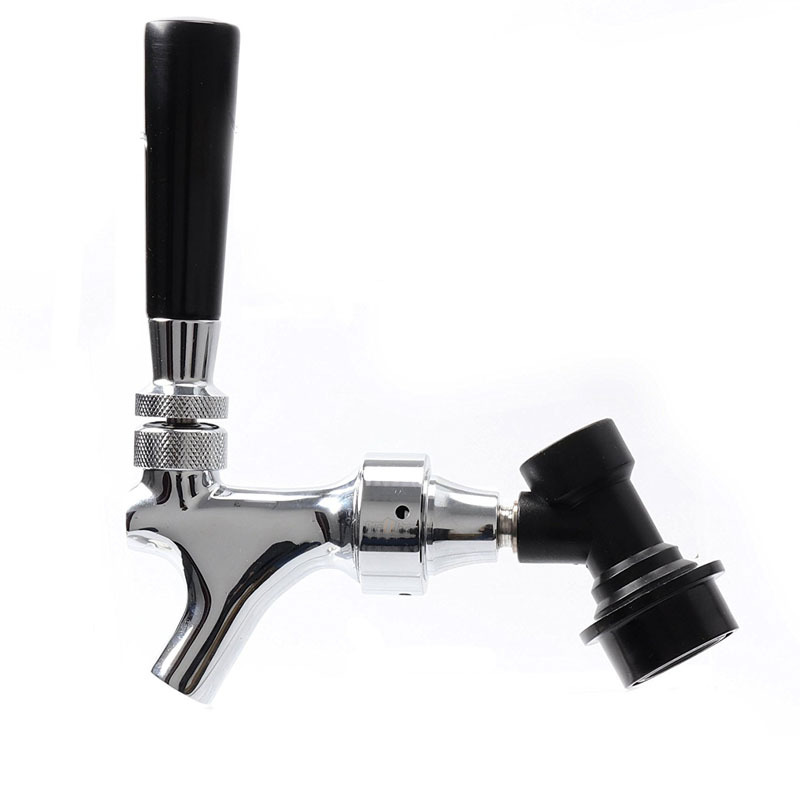 Keep serving simple and keep the party going with the compact, easy-to-use this beer tap kit?. 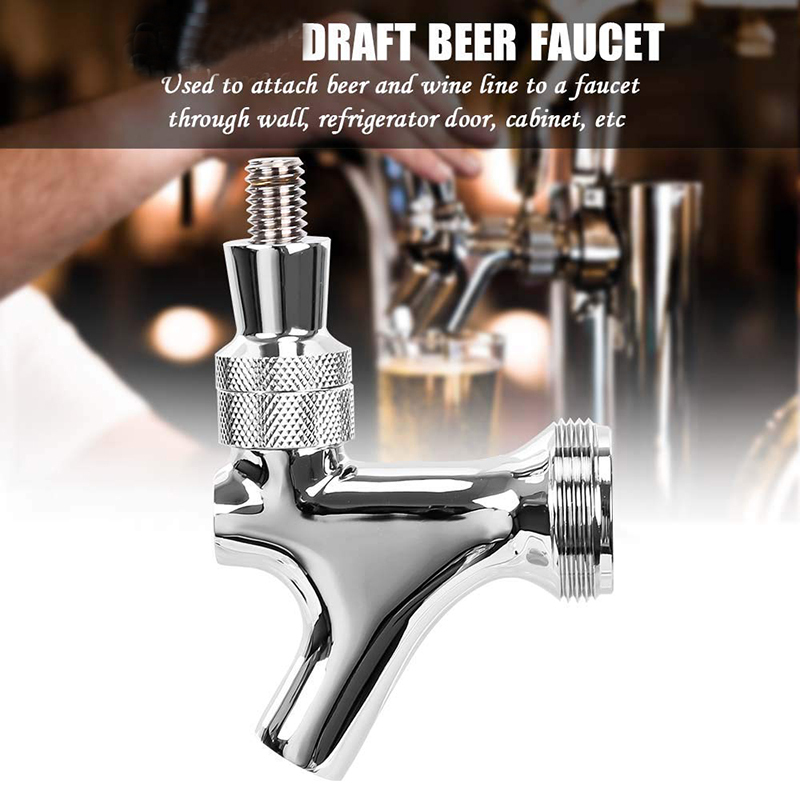 Note: when serving from this tap kit, keep beer cold & serving pressure to a minimum to prevent foaming. Required but not included: a Ball-Lock Keg, CO2 Cylinder, and CO2 Regulator with gas line. 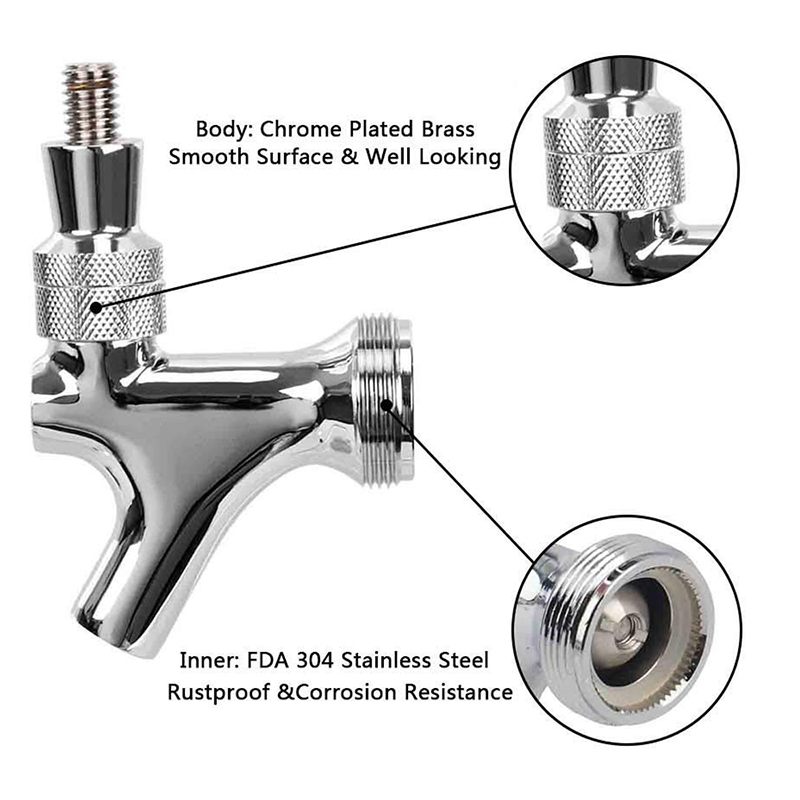 All the beer or liquid flow place made of food grade stainless steel.it is very healthy for your body.